2015 was arguably a banner year for sustainable development. With the signing of the Paris Agreement at COP21 and adoption of the Sustainable Development Goals (SDGs) by the United Nations in September, the path is laid out for how we might develop sustainable and equitable economies across the globe. Of course, that’s easier said that done. But tools and methods are already in place to make good on the promise. When I was in Paris for COP21, I had the opportunity to speak with Michael Meehan, CEO of the Global Reporting Initiative (GRI). GRI has pioneered the methods and standards of corporate global sustainability reporting. What we discussed in Paris, however, went far beyond that. Meehan explained how the future of GRI is in bringing the power of information and realtime data to policy, economic, social and environmental decisions throughout global organizations. Essentially “baking sustainability” into the process. 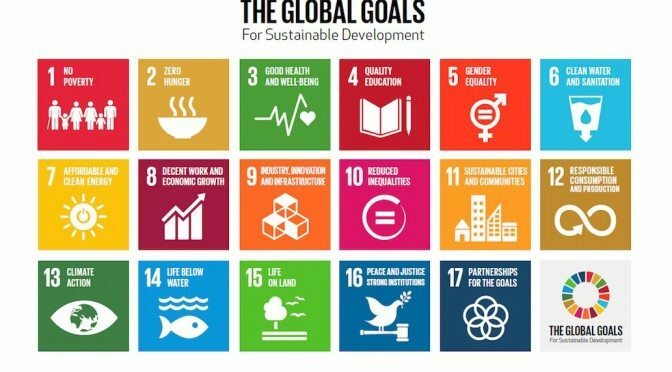 Read about sustainability “beyond the report” and the SDG Compass in my recent article for TriplePundit. 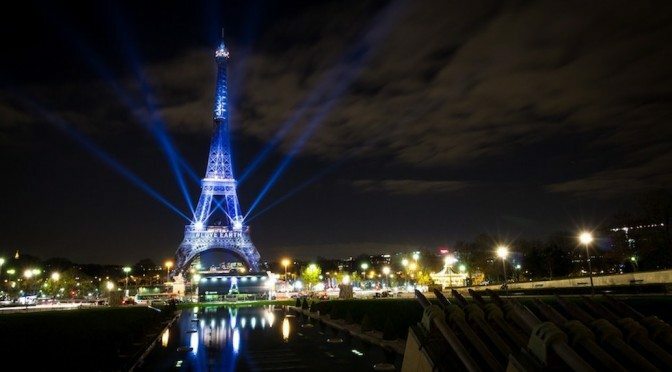 COP21 was winding down on Friday, December 11, but excitement was in the air as promise of a first-ever global climate agreement neared its dramatic conclusion. On the way in to the Le Bourget conference site that day I shared an electric car ride with Juliana Phillip from the negotiating team for the EU. As we discussed the outcome of the conference, I was interested to hear the perspective of someone “on the inside” of the negotiating rooms. As we walked down the “Champs de Elysées” at Le Bourget, Ms. Phillip commented how interesting it had been to watch the negotiations play out over the proceeding weeks and months, culminating in the present moment that chilly Friday morning. As we parted ways, we both commented on how it demonstrated the Art of the Possible. Indeed, the Paris Agreement signed at COP21 is far from perfect, but it was also a momentous step forward. When I arrived back home the next day, I wrote COP21, the Paris Agreement and the Art of the Possible.